Northrop Grumman will have a new CEO soon. 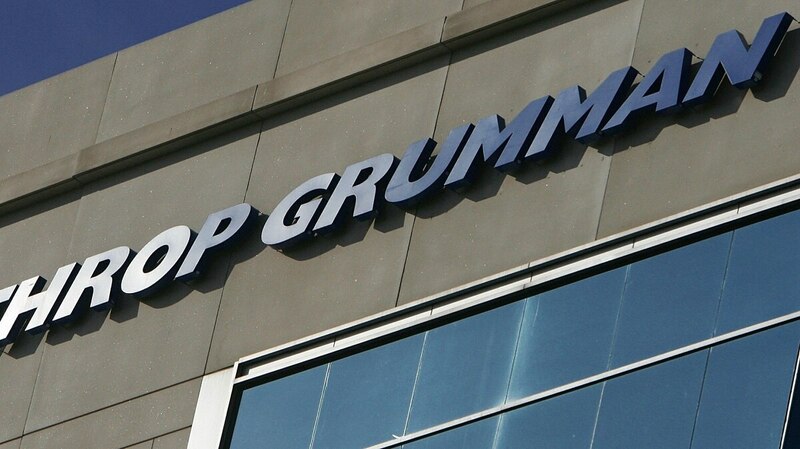 WASHINGTON – Northrop Grumman CEO Wes Bush will step down as head of the world’s fifth largest defense company come 2019, with Kathy Warden, the company’s president and chief operating officer, taking over the role, the company announced Thursday evening. Bush has served as chief executive officer since January 2010, and as chairman since July 2011. He previously held a number of roles with Northrop and TRW, a firm acquired by Northrop in 2002. He will remain chairman through July 2019. Warden joined the company in 2008. Over the last decade, she has served as vice president and general manager of the company’s cybersecurity business, president of its former Information Systems sector, president of its Mission Systems sector, and currently as president and chief operating officer. Her ascension means that four of the five largest defense firms in the United States — Lockheed Martin, Boeing’s defense arm, Northrop and General Dynamics — will be led by women. “I look forward to leading Northrop Grumman and driving performance for all our stakeholders; working with our employees, our customers, and our shareholders as we move our company forward,” Warden said in a statement. The change follows the April exit of Northrop’s U.K. and Europe chief executive Andrew Tyler in what has been a transformative year for the company. Northrop made a signficant acquisistion with the close of its $7.8 billion acquistion of rocket maker Orbital ATK. However, it also decided not to bid on a number of major programs in the last year, including no-bids for the MQ−25, the Air Force’s T-X training aircraft competition, and the Long Range Standoff Weapon.